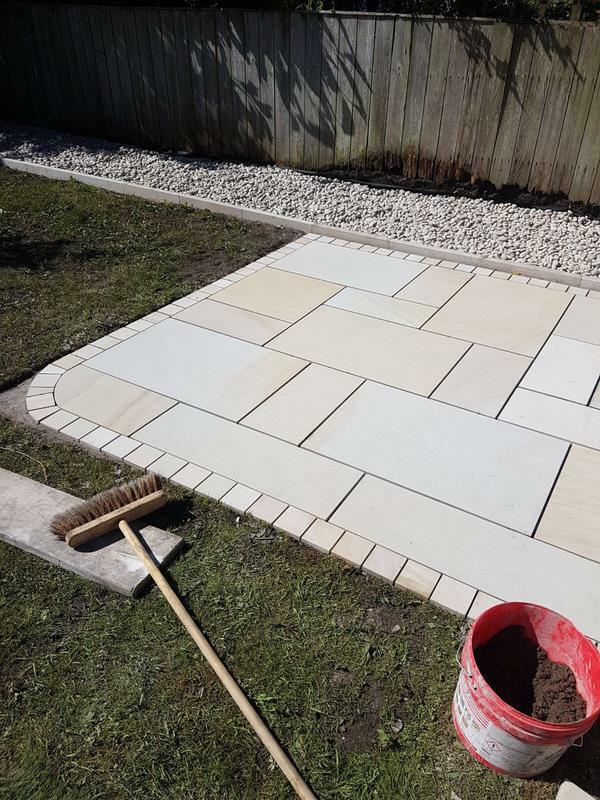 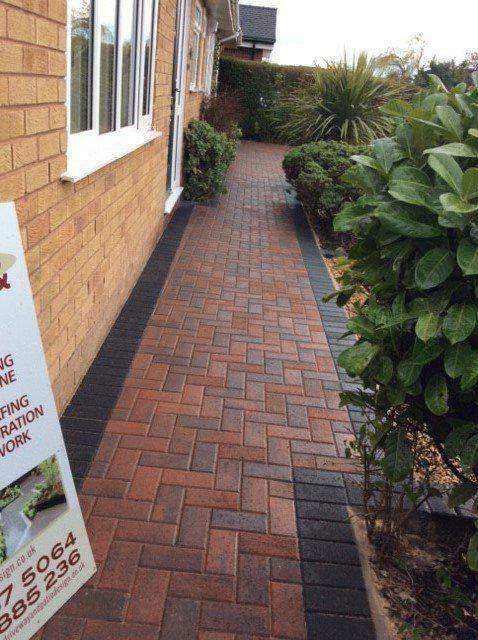 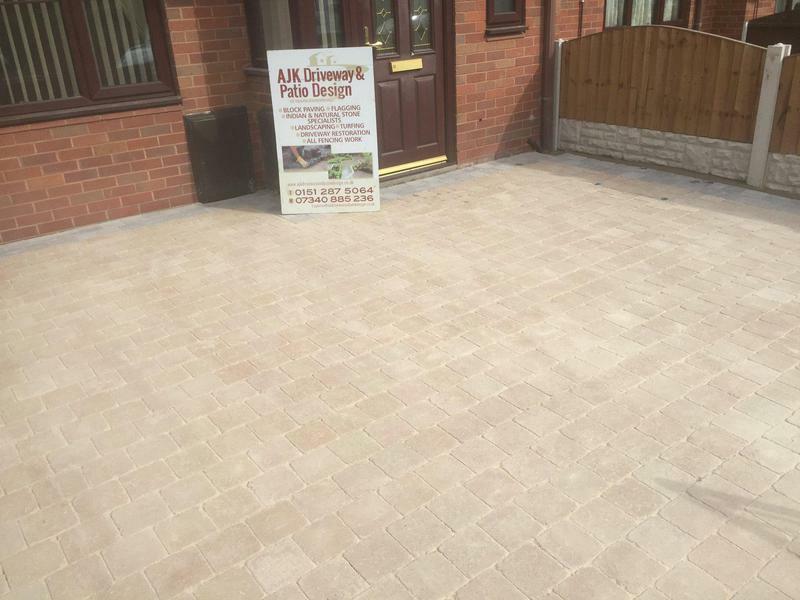 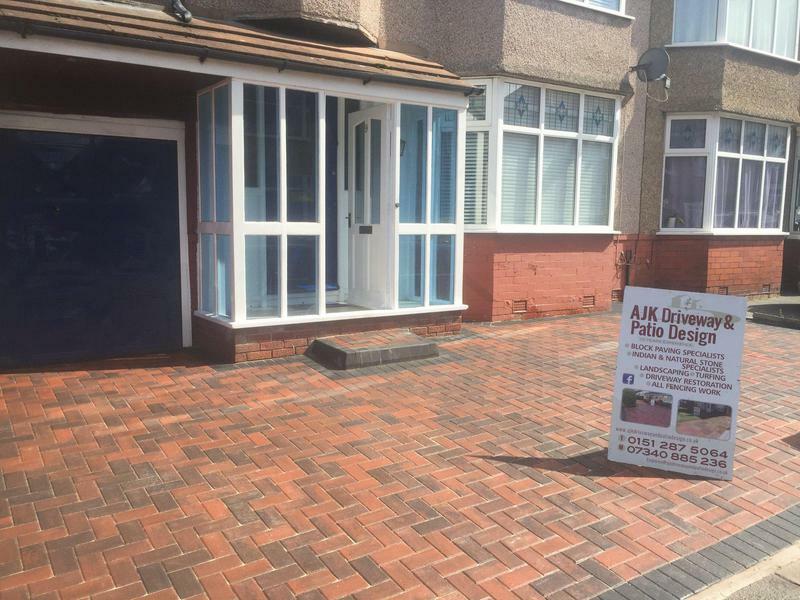 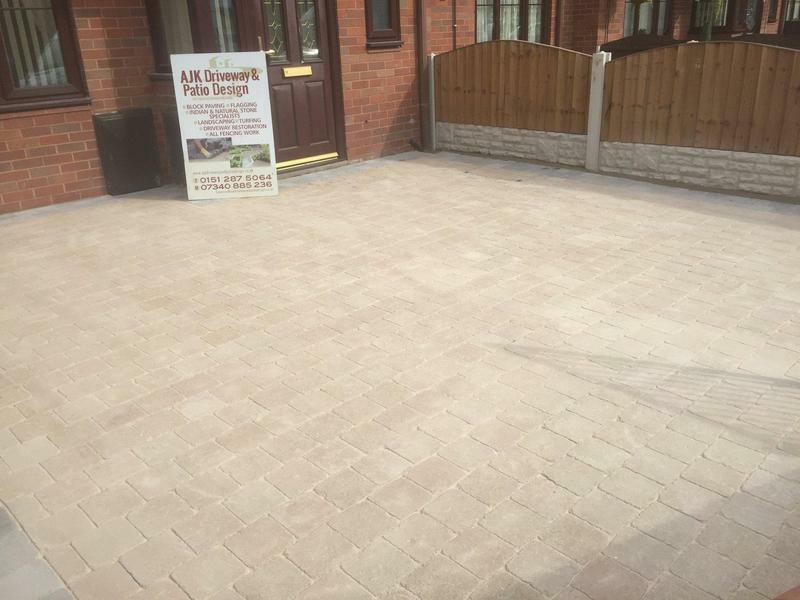 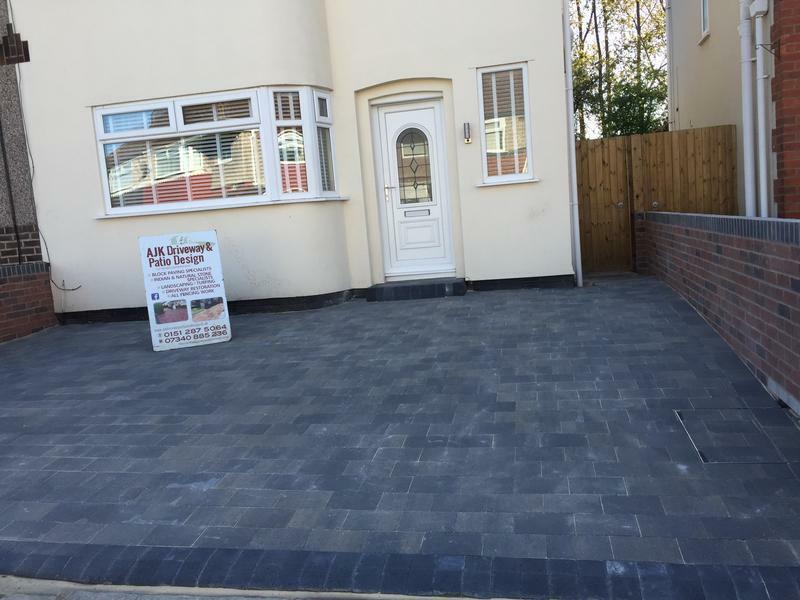 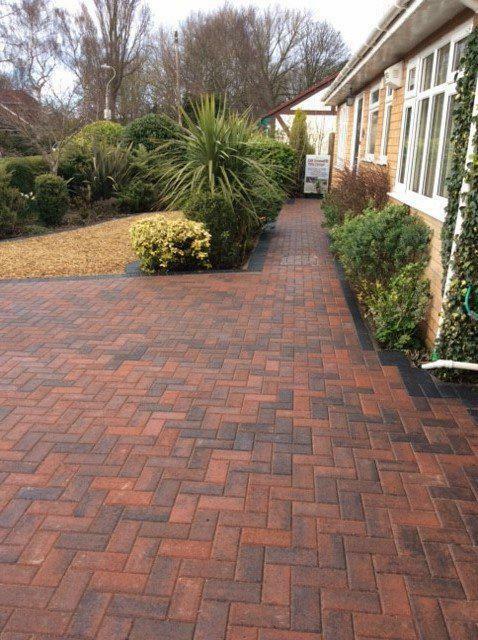 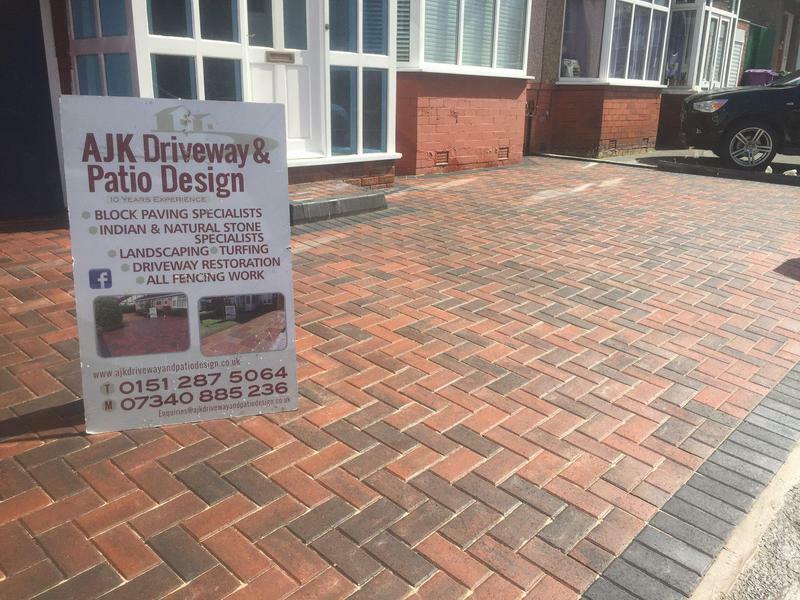 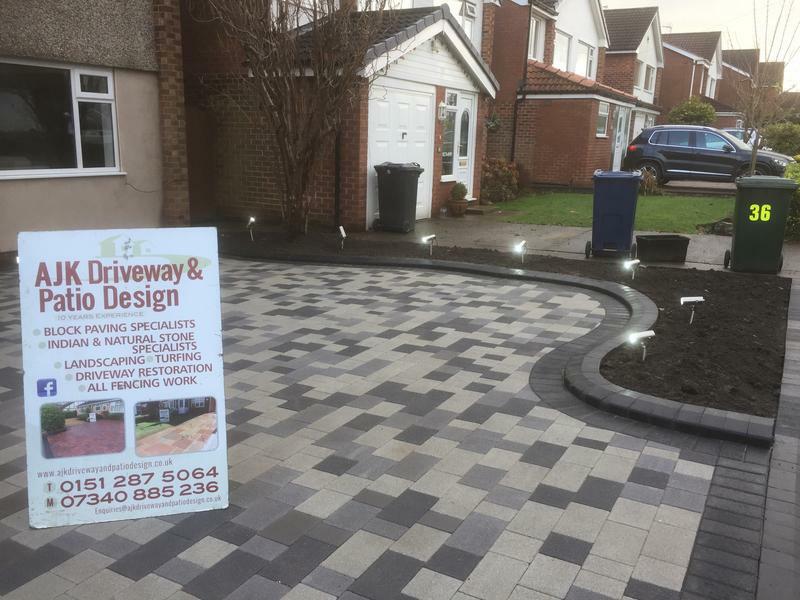 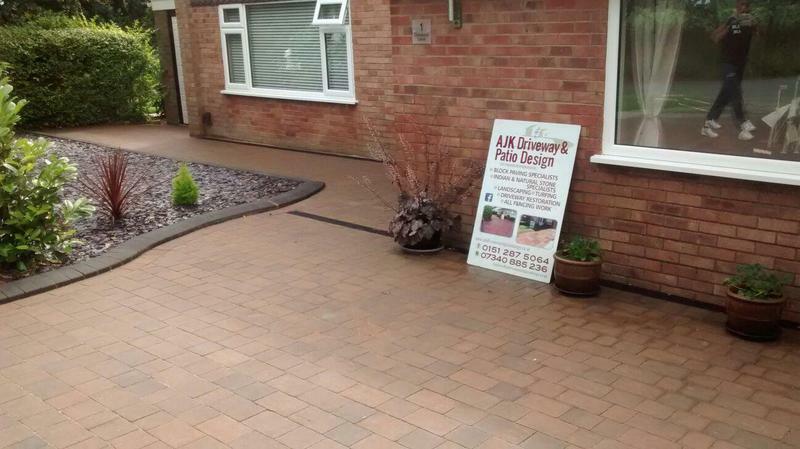 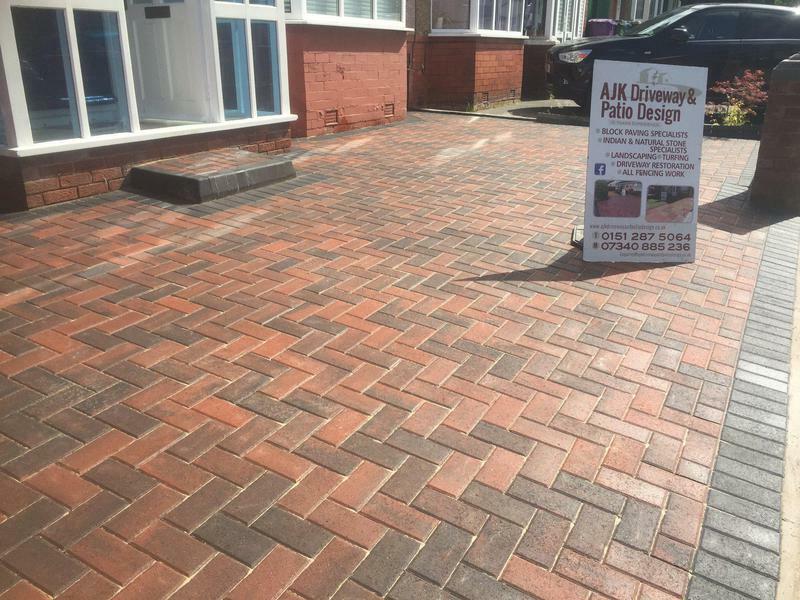 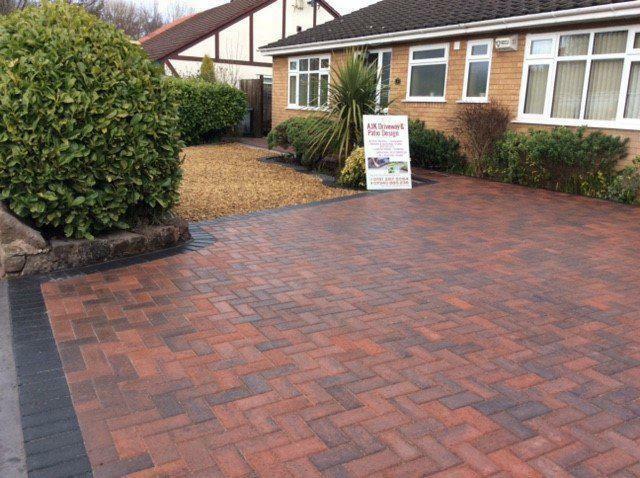 Blockpaving & Driveways in Liverpool, L13 9AG. 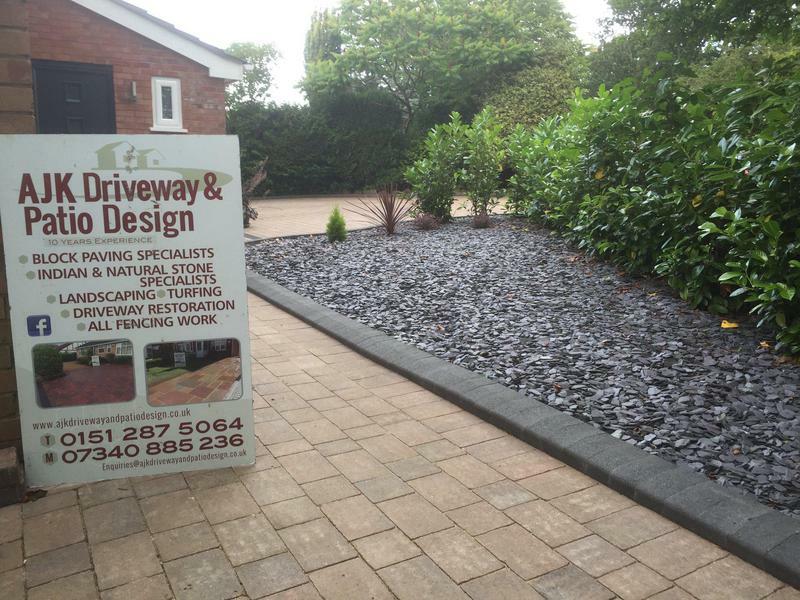 Covering Liverpool, Wirral and Southport areas. 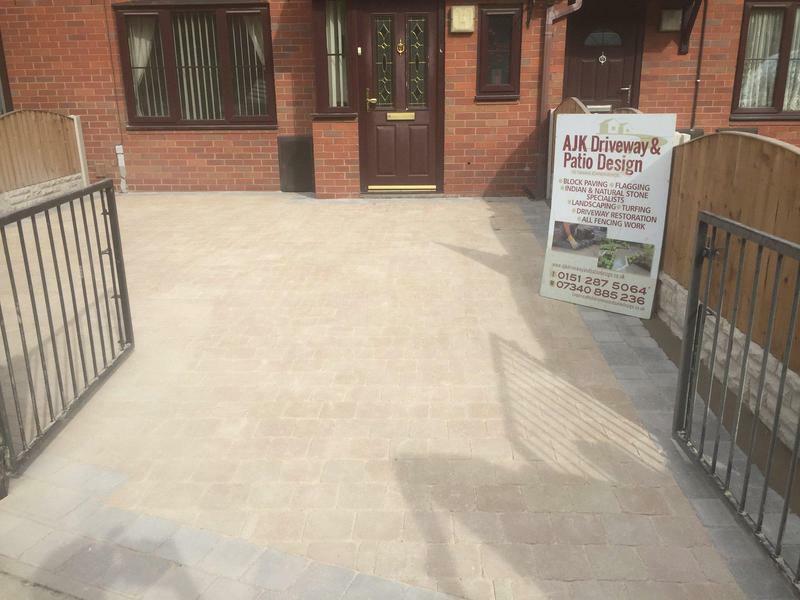 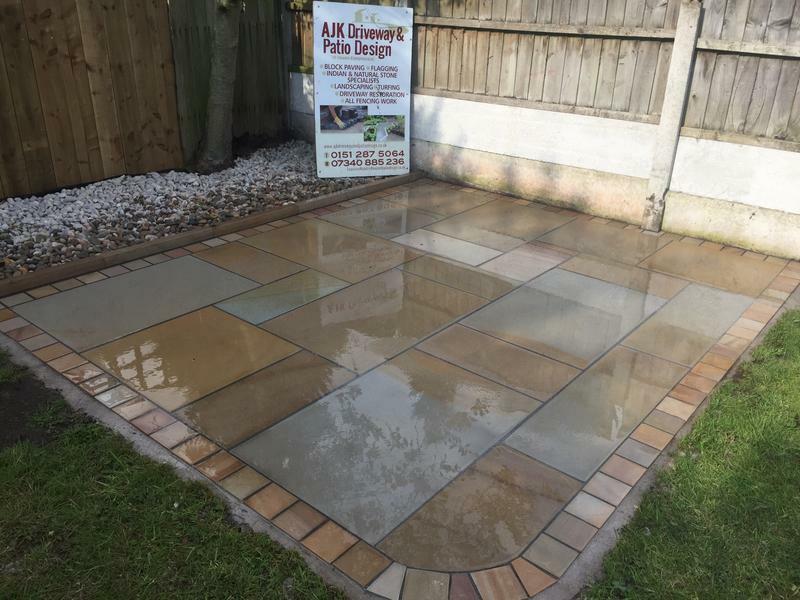 AJK Driveway & Patio Design are a professional company with a great reputation to uphold. 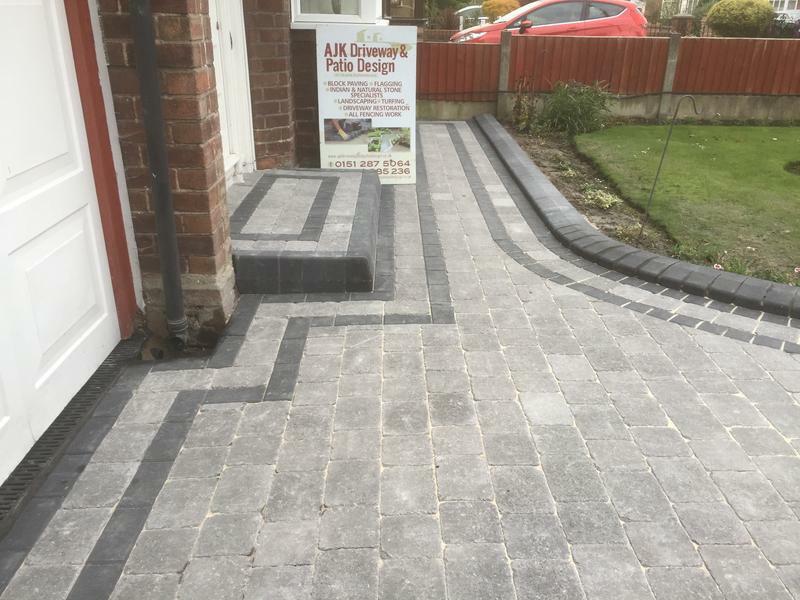 Our team consists of Andy, James and Karl and we have over 10 years of experience in the business. 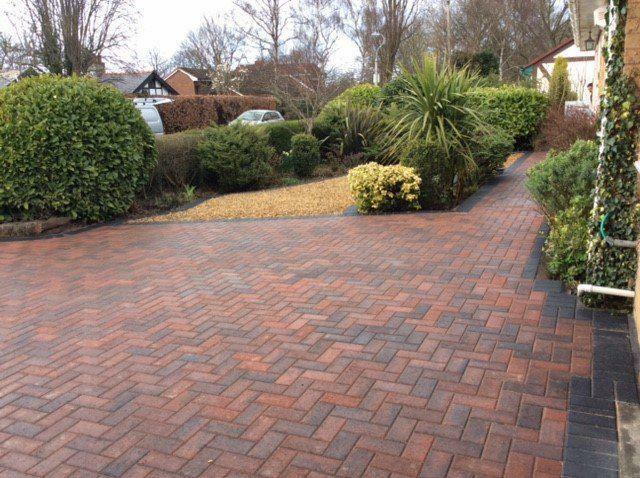 We offer a completely personalised service to make sure all your requirements are fulfilled. 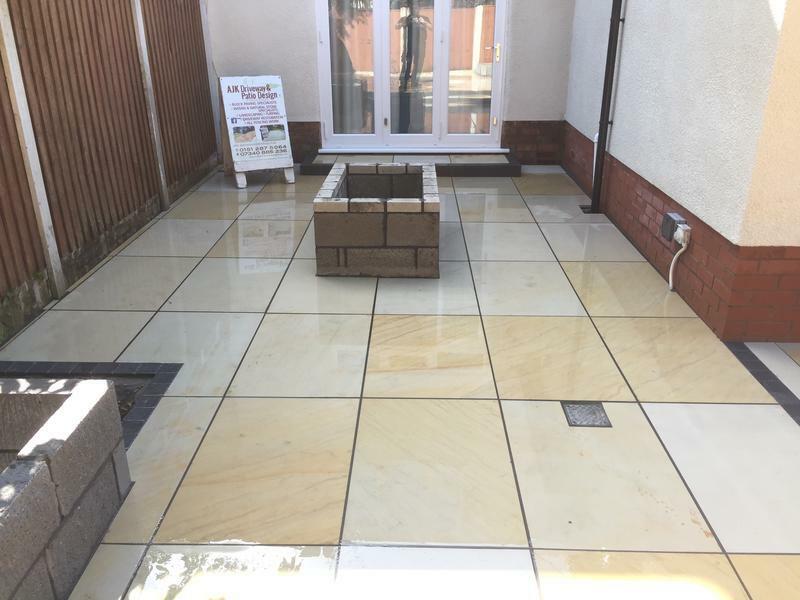 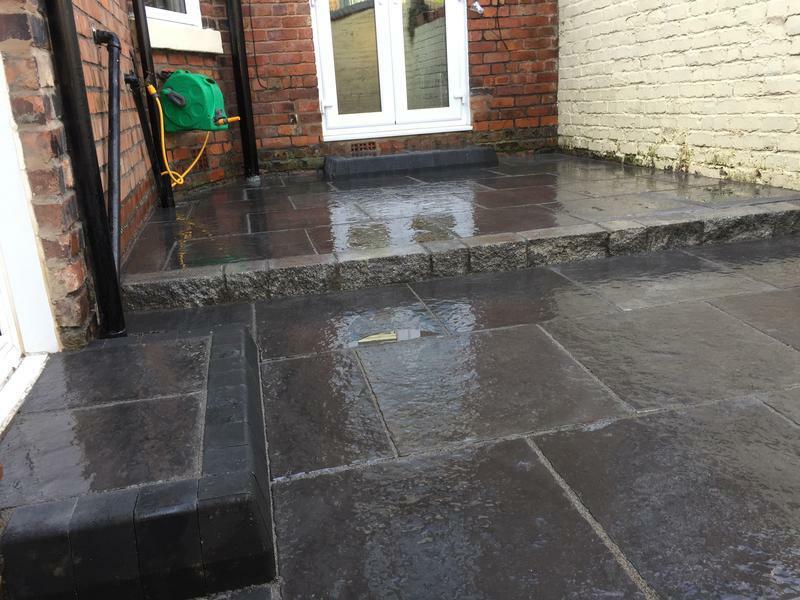 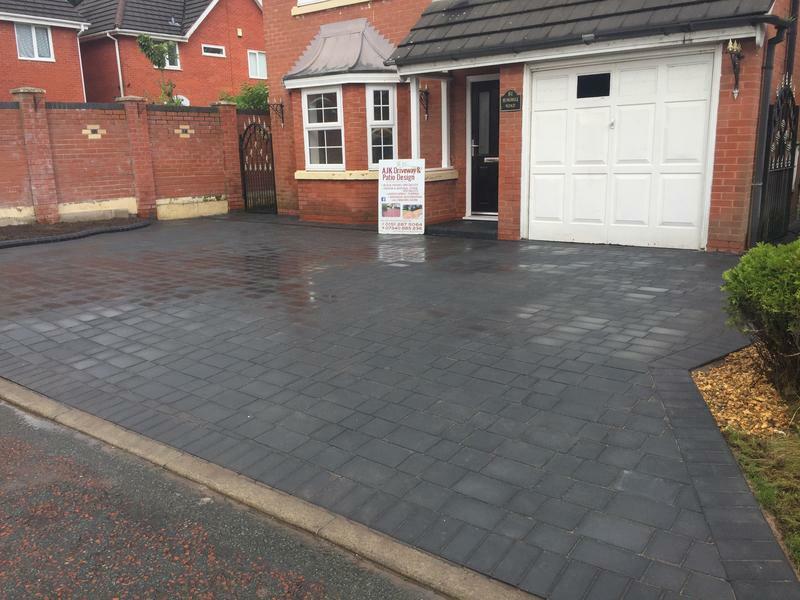 We are based in Liverpool, covering Liverpool, Wirral and Southport areas. 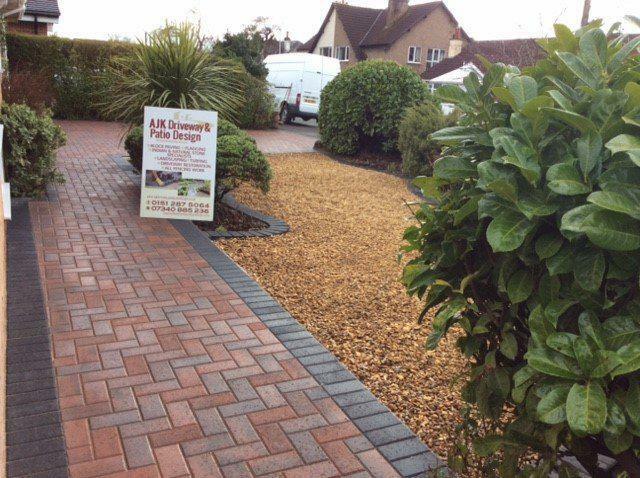 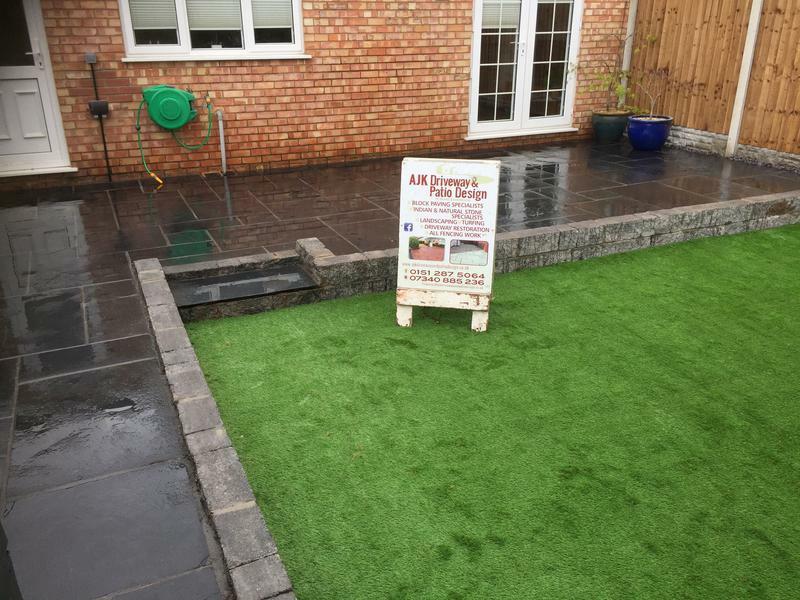 Improve the aesthetic appeal of your home with our range of landscaping and gardening work. 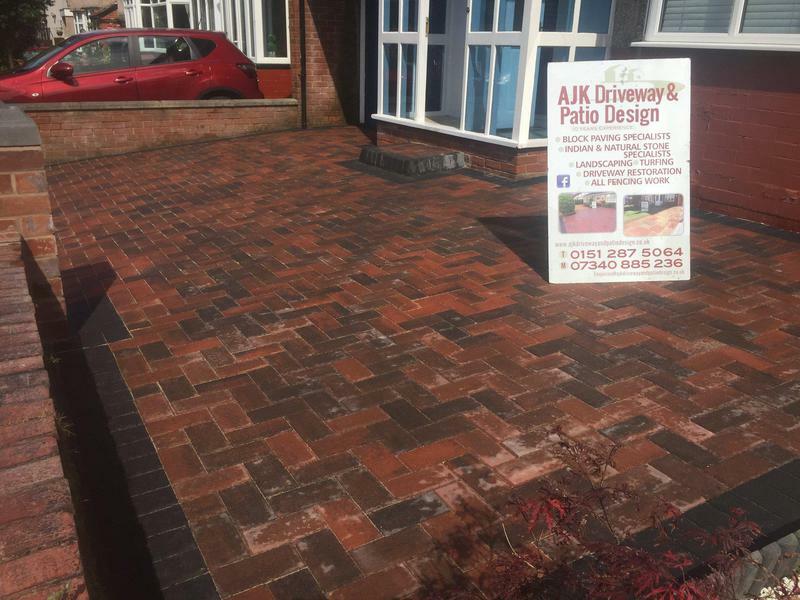 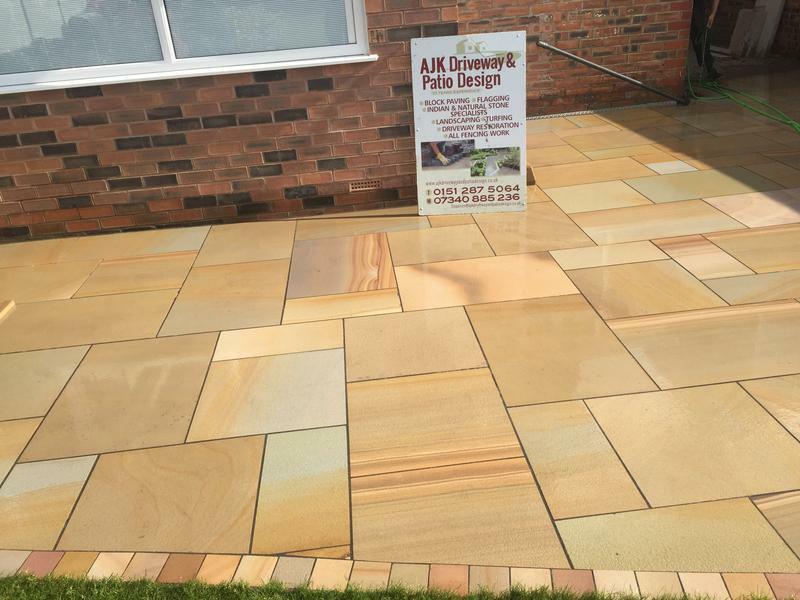 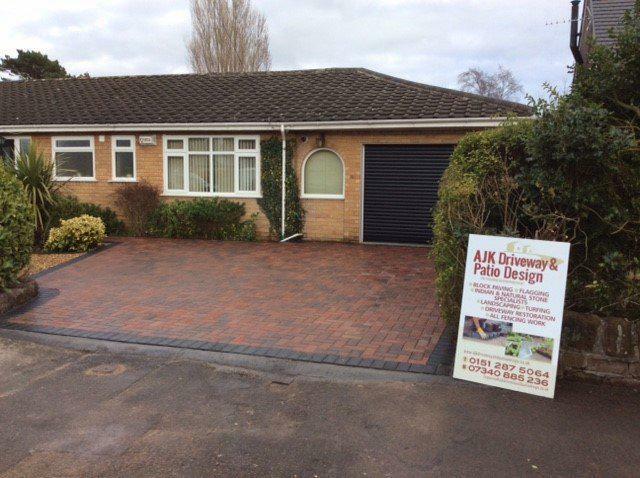 Get in touch with the experts at AJK Driveway & Patio Design for high-quality services at competitive prices. 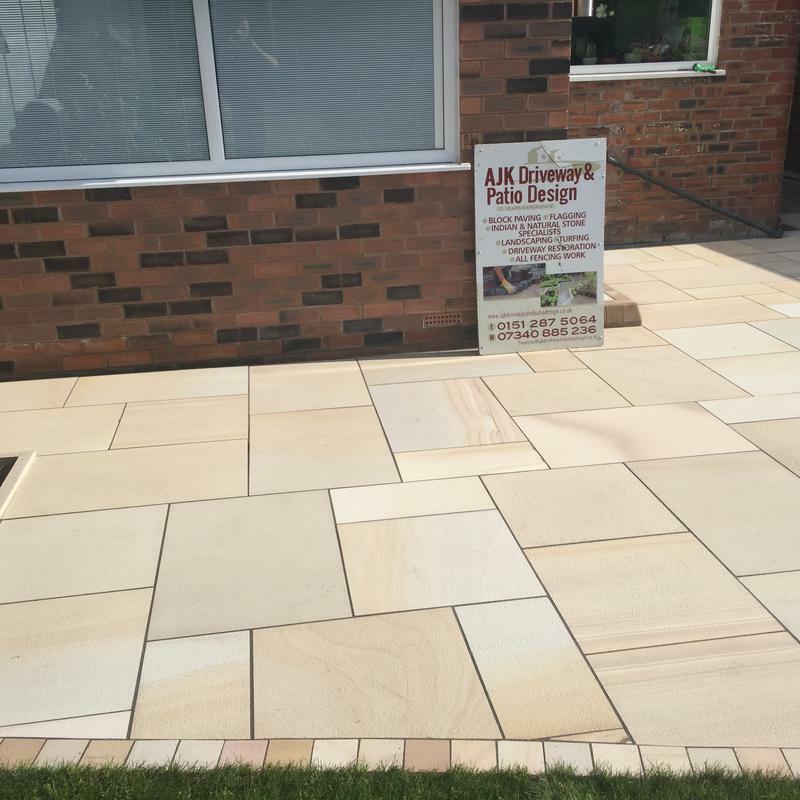 "I couldn’t possibly rate this company any higher. 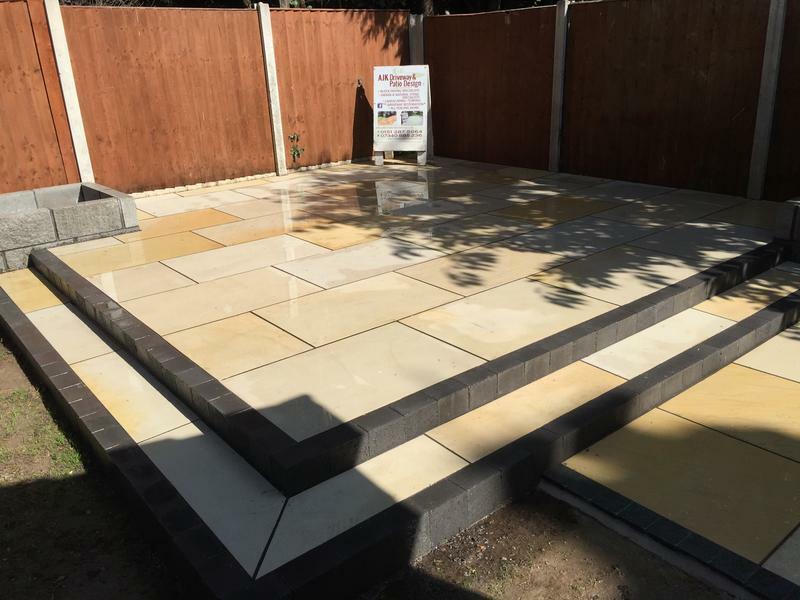 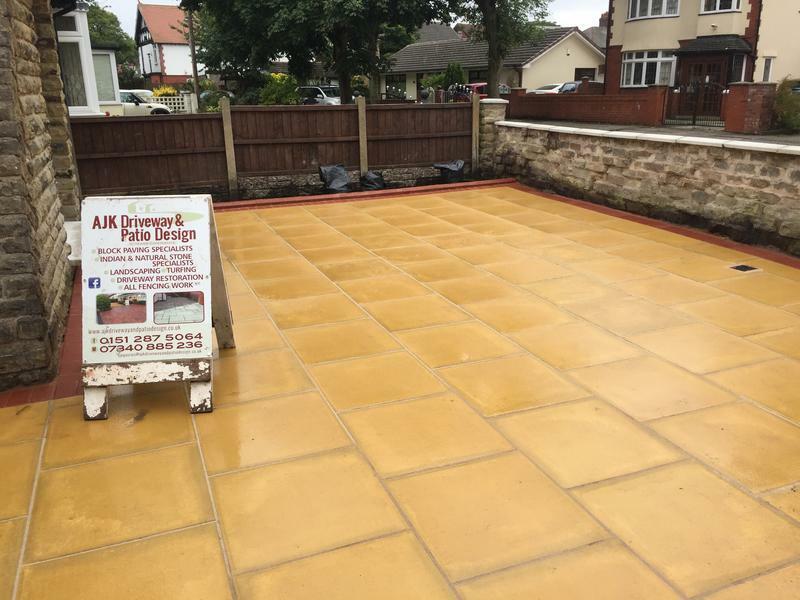 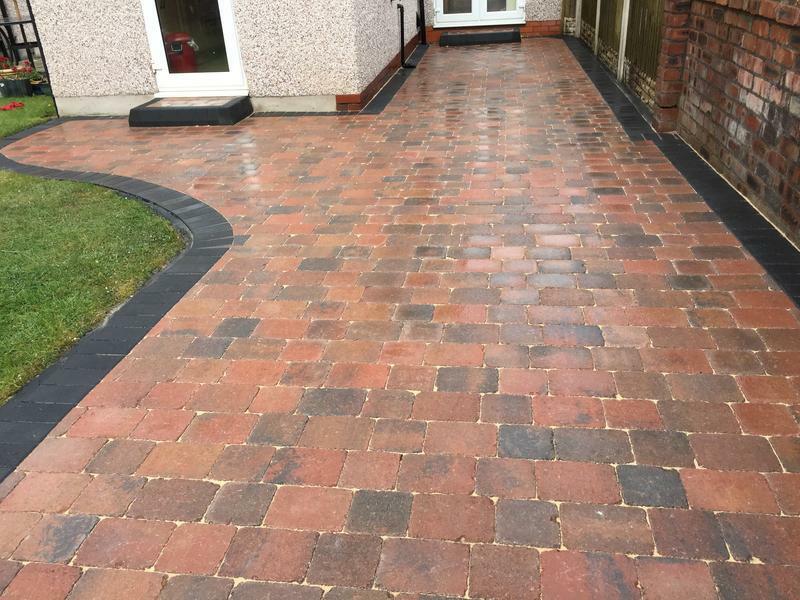 If it’s quality you’re after then look no further - workmanship is absolutely fantastic. 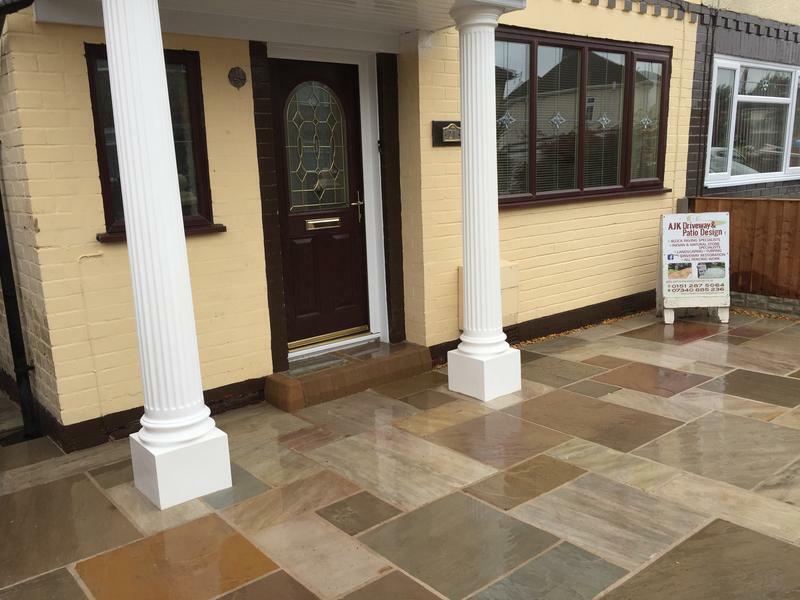 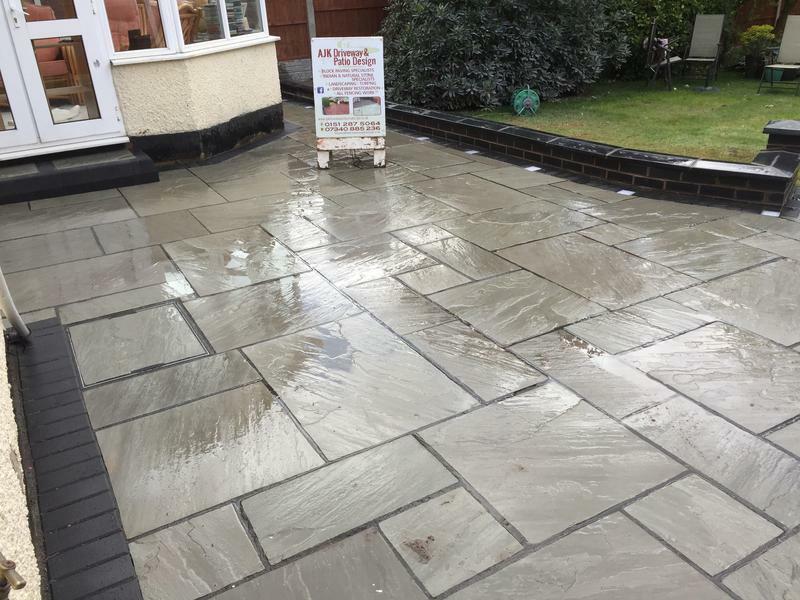 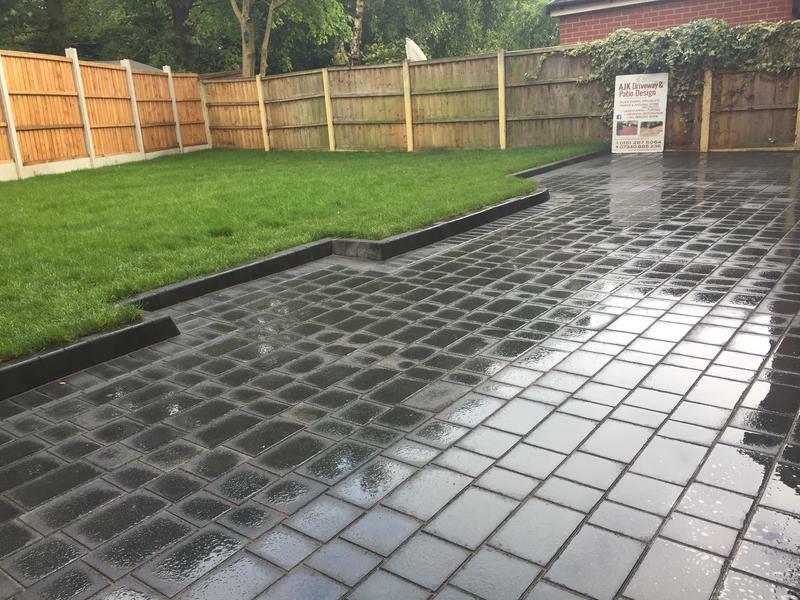 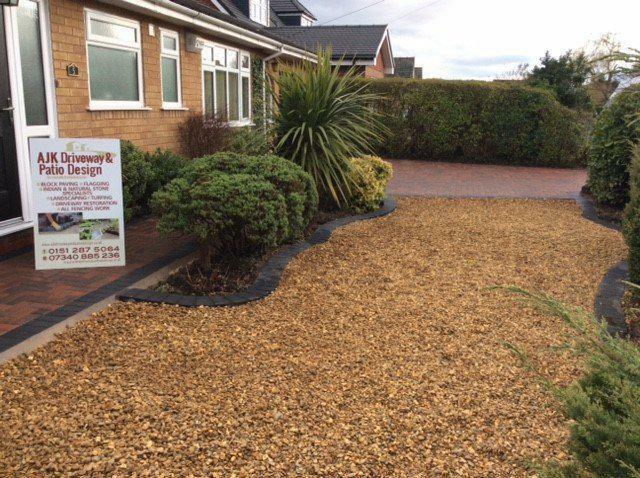 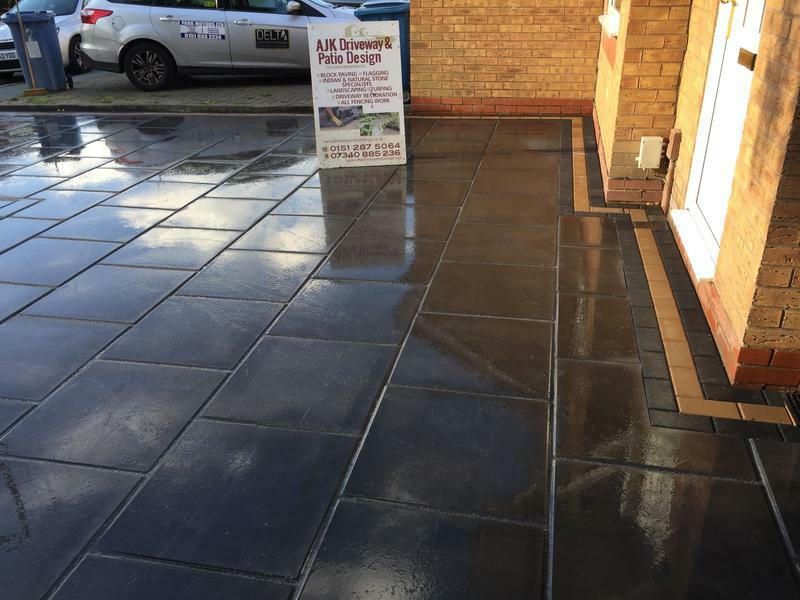 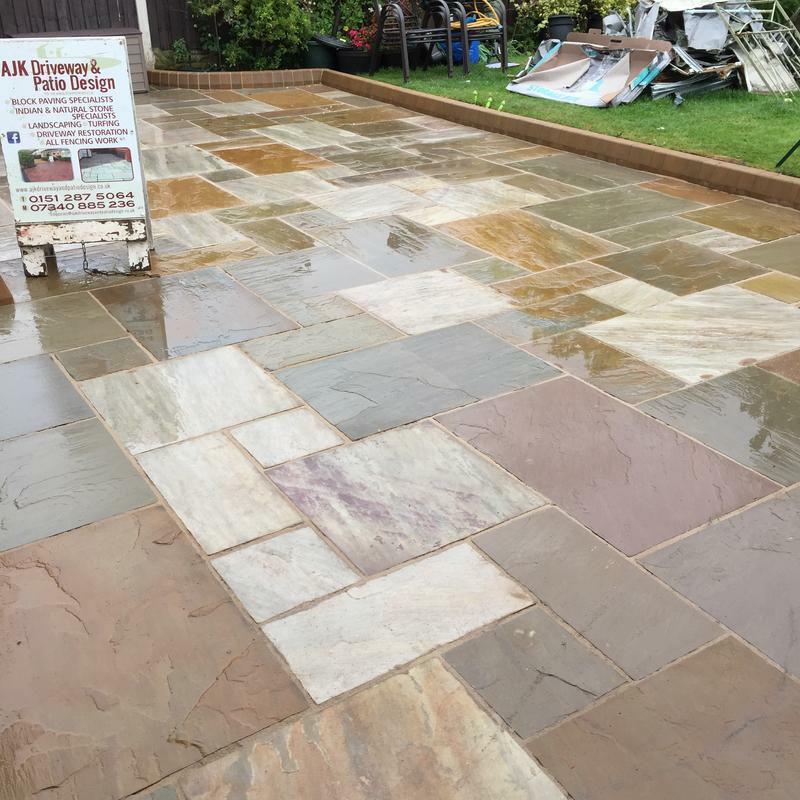 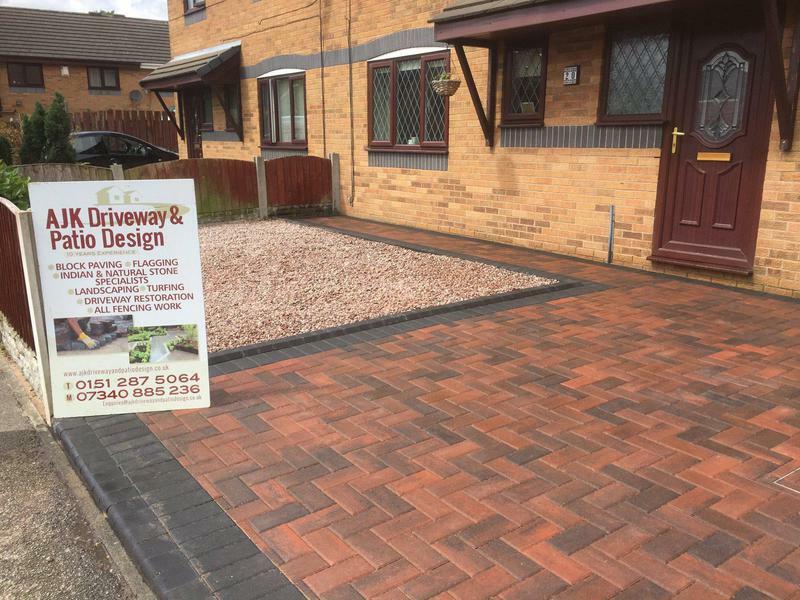 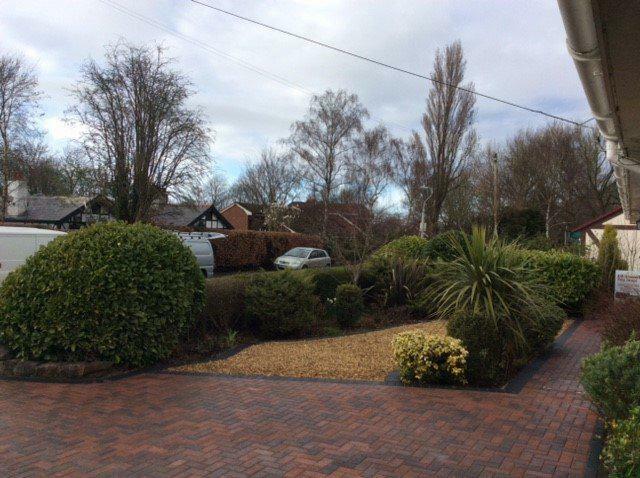 My driveway has be revamped.."
"Fantastic- kept us informed through the process, courteous and professional- great job done!"